Model T Ford Forum: Does anybody know where I can get this door latch repaired? It needs a new spring. 1912 front door. Does anybody know where I can get this door latch repaired? It needs a new spring. 1912 front door. 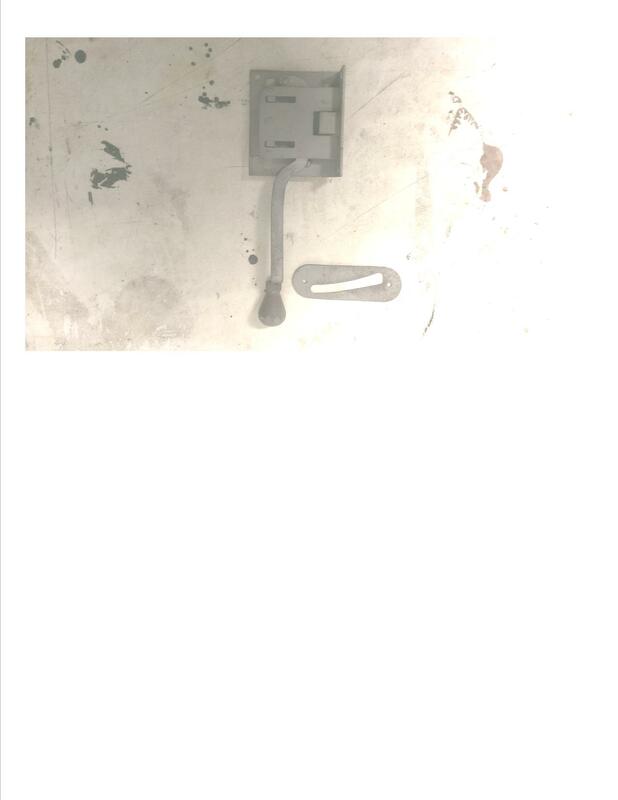 Model T Ford Forum: Forum 2014: Does anybody know where I can get this door latch repaired? It needs a new spring. 1912 front door. These door latches are fairly easy to repair. Just getting the lugs open to remove the cover is the hard part. Take your time, try not to ruin the lug or the slot the lug rests in. Then they can be welded back in place with just a tag of weld over the lug. When originally assembled the lugs are 'crimped' to rivet them fast. 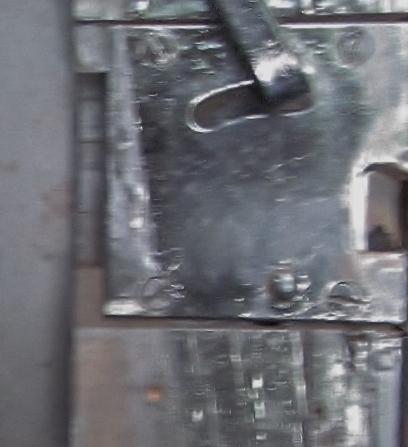 But any weld repair won't show as the latch is under the door panel covering. Inside is a coil spring that rides against the lever, easy to remove the spring or parts of the spring and take it to your hardware store and shop for a replacement spring. Did that for the later latch, and worked great, found a spring that was right on the OD and ID and coil count at the hardware store. Glad the Model T uses easy simple parts, and is easy to repair. If they have the riveted tangs like the one Dan shows you can narrow the tang with a chisel and re-rivet it after cleaning and adding a new spring. The latches do work nicely afterwards. I did the same thing with 2 of my door latch's. I mounted the latch securely in a vise and carefully used a small chisel to narrow the rivet or tang so the half of the latch can be carefully eased from the other half. When apart I cleaned the inside with sandpaper and wire brush. Surprisingly Ace hardware had the almost if not correct spring to replace the old one. They have a good selection to choose from.